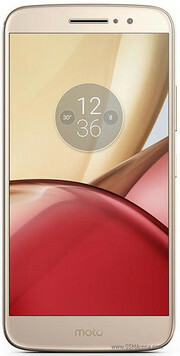 Since they went under the management of Lenovo, Motorola present more and more models, and the M line is completely new. 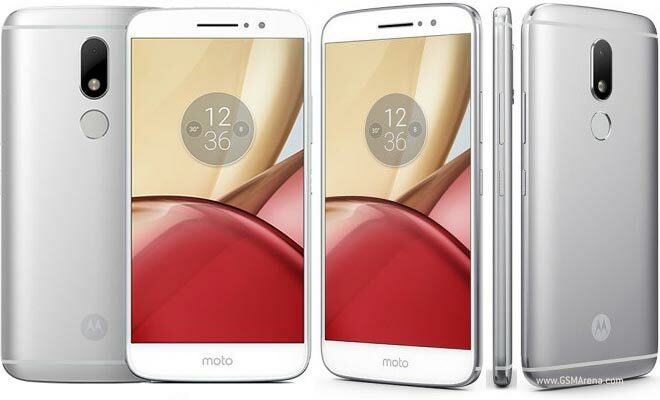 Its first representative, Moto M, has a stylish design, which includes a fully metal construction and thin profile. All trendy extras and smartphone technologies are available – the 2.5D display glass, fingerprint sensor, and USB Type-C port. To conclude, the Moto M is a fine smartphone which is good for those who are looking for a premium build, large display, loud speaker, good camera, and decent battery life. Lastly, it doesn’t cost much at Php14,999. We just hope that they would keep it up to date by upgrading it to Android 7.0 Nougat soon. Just like Moto’s other phones, the Moto M has vanilla Android 6.0 inside of it. We generally like vanilla Android but you do miss out on additional features that UI overlays that other brands offer. Motorola also says that the Moto M is splash resistant thanks to a special coating that they used, but we’d avoid dunking this in water since there’s no IP rating to be found anywhere. All things considered, the Moto M is a good phone. It is well-designed, has not-too-shabby battery life, as well as an intuitive and light interface that does not feel overwhelming. True, it falls short in certain areas: the overall performance left us wanting more, the display is inaccurate in terms of color reproduction, and the camera's image quality could use a few improvements. With all those Ms in its name, is the Motorola Moto M the ultimate Midranger? If you've gotten this far, you already know that's not the case. 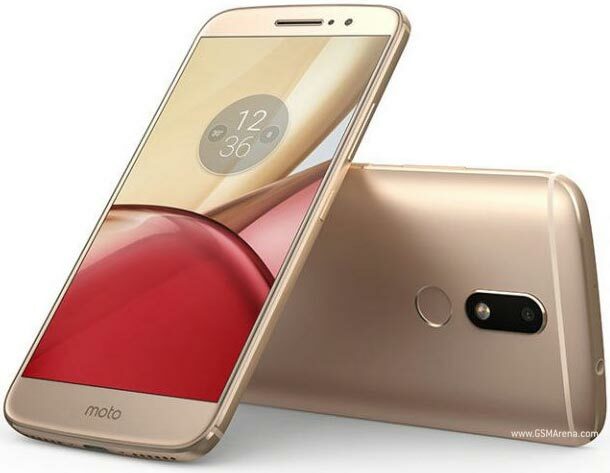 But if 'good-looking, average-performing, reasonably-priced' rings well with your particular list of priorities when shopping for a smartphone, the Moto M fits the bill just right.